Additional Details This item comes with a Raymond Lee Jewelers presentation box and 1 year warranty! Categories: Baume et Mercier, Watch Brands. 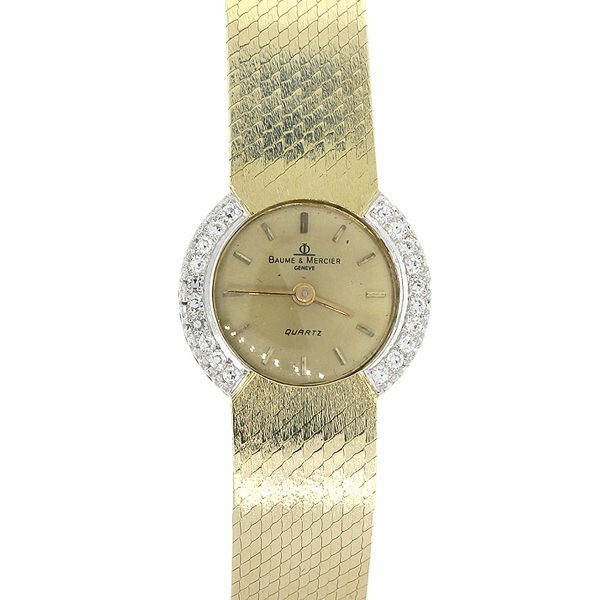 Tags: &, 14K, Baume, Diamond Bezel, Ladies, Mercier, Vintage, Watch, Yellow Gold.